View account history, pay bills, set savings goals and budgets, open additional accounts, and more. 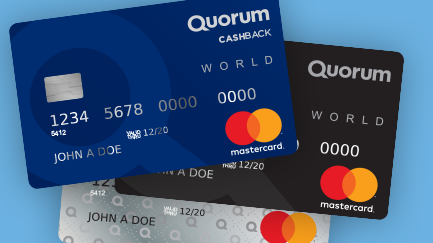 To get started, visit quorumfcu.org and click on “Log In” at the top of the page, then “Register for online banking.” Click here for step-by-step instructions. 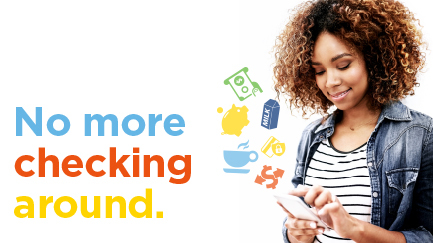 Enjoy the benefits of banking on the go with our apps for iOS and Android. Simply download the app from the Apple App Store or Google Play Store and click on “Sign up now” to register. Click here for step-by-step instructions. Review your account history and balance, transfer funds, and more with our automated telephone service at (800) 874-5544 (select option 1). Click here for our VoiceConnect menu guide. 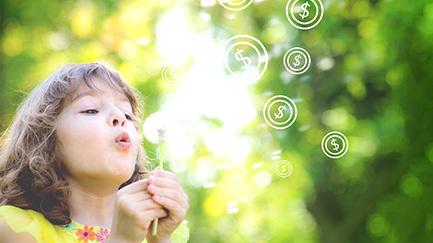 Visit quorumfcu.org/anywherebanking for more information about our remote banking services.